Tourist are coming back to Brussels in their droves. The numbers speak for themselves. In 2018, almost 8.5 million overnight stays were recorded in the capital. What’s more, the leisure tourism sector is undergoing a significant evolution and for the first time, is reaching the levels of the professional sector. 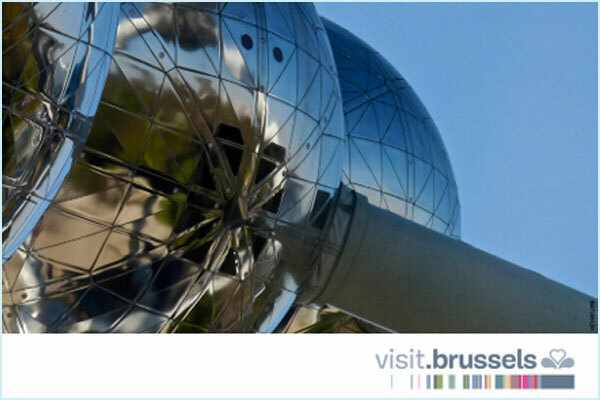 Every year, Brussels welcomes millions of visitors and the number of tourists visiting the capital has increased steadily over the past two years. 2018, the year of the 60th anniversary of the beginning of the tourist era in Brussels, ended on a positive note with a 8.7 % increase in overnight stays compared to 2017 (all types of accommodation combined). Brussels also has one of the highest growth rates in hotel attendance in all European cities. There is a high attendance rate for the months of September, October and November. This trend is explained, among other things, by the intensive activity of the professional sector during this period, with an occupancy rate close to 90%. In addition, peaks in attendance are recorded at international events such as Seafood, and European Union or NATO summits, etc.